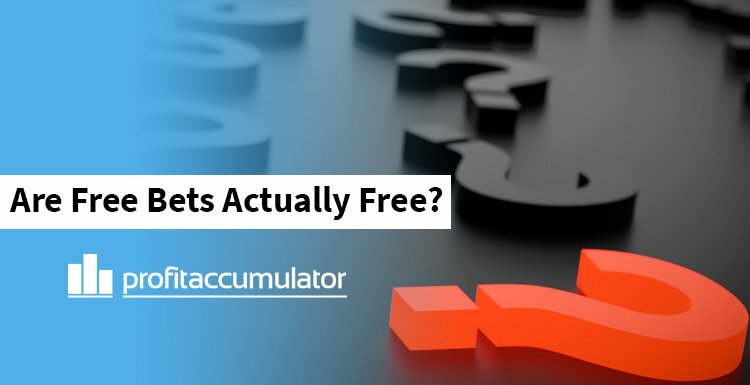 Can You Withdraw Free Bets? 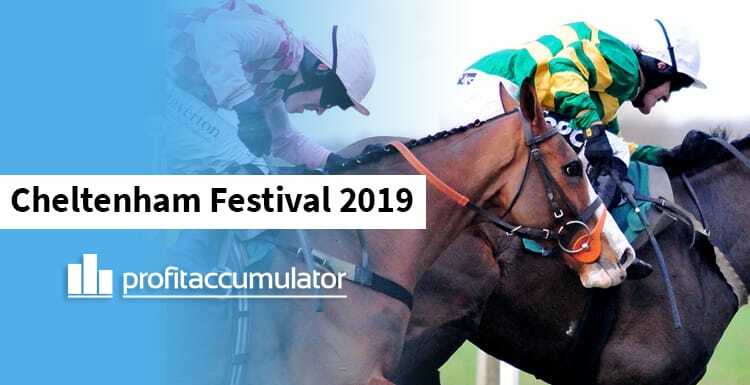 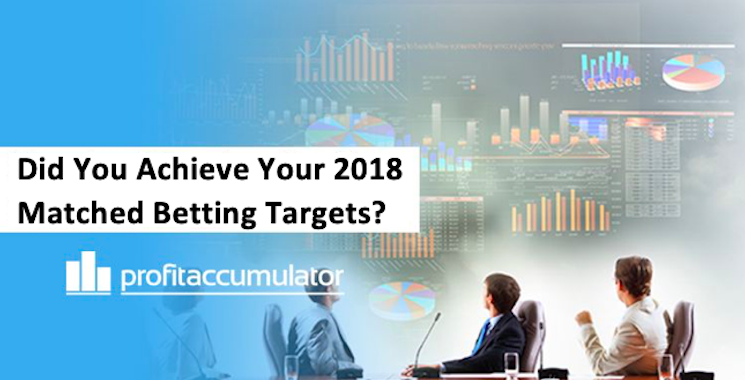 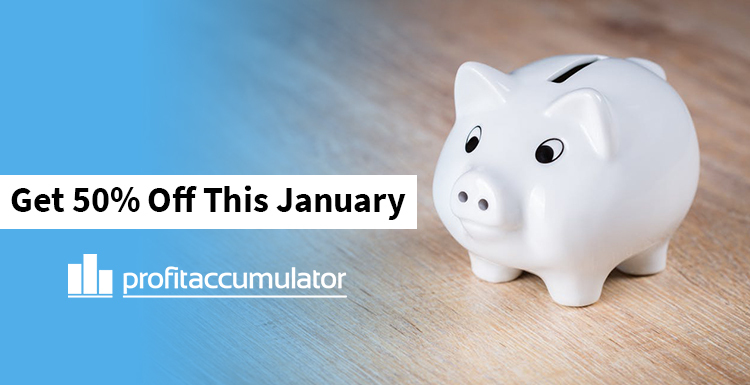 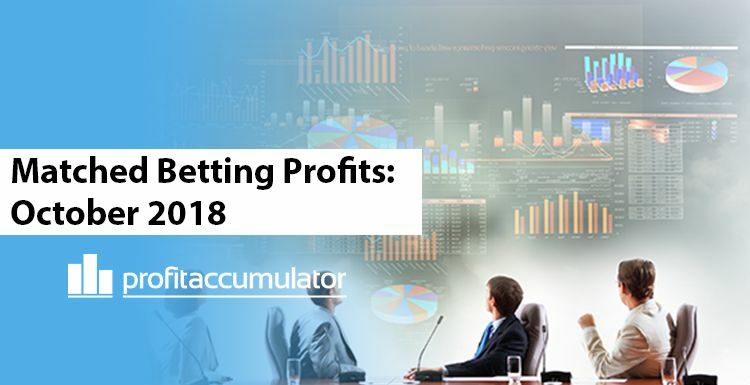 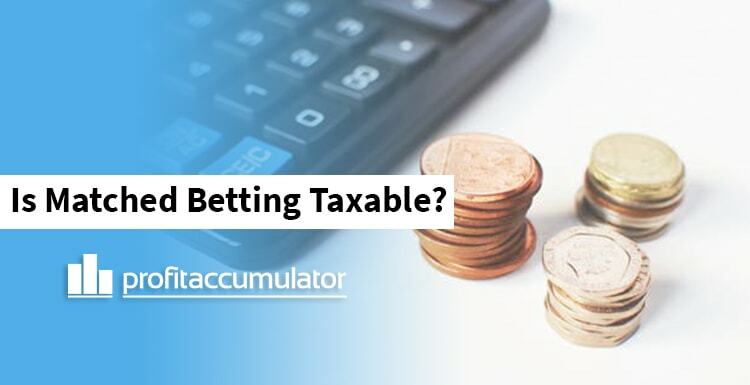 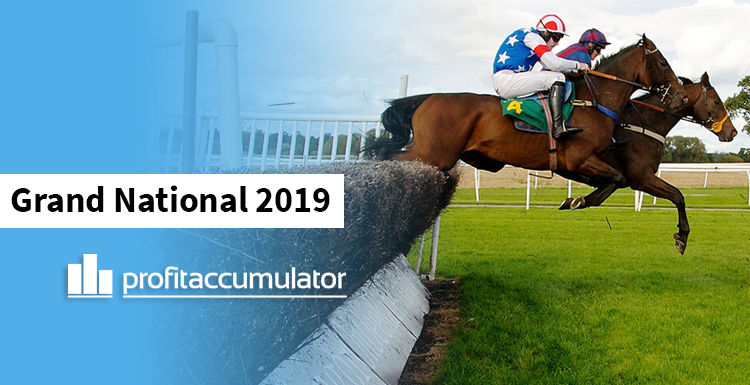 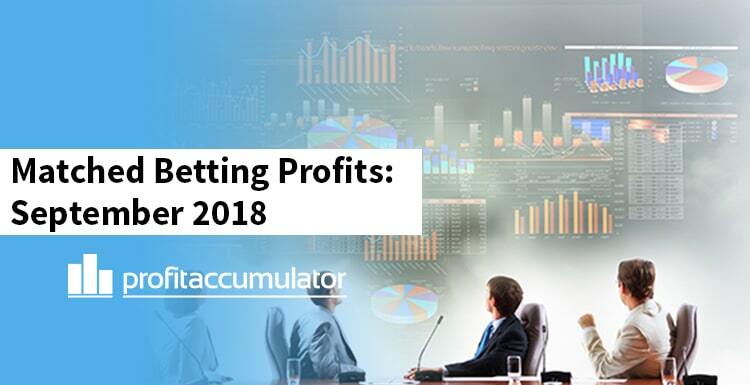 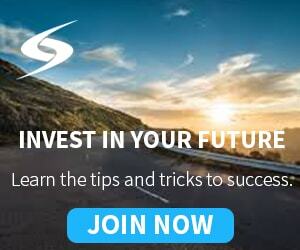 Did You Achieve Your 2018 Matched Betting Targets? 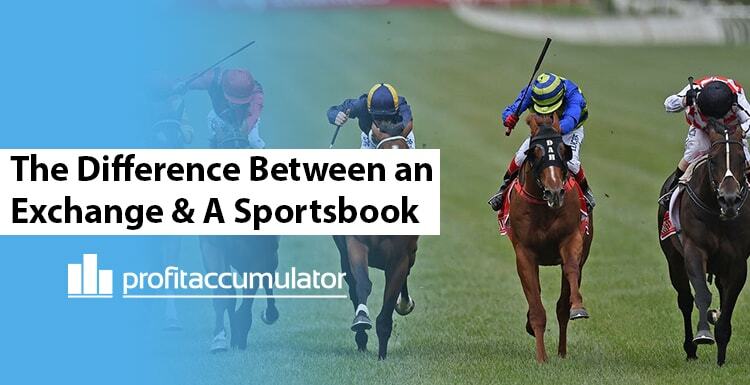 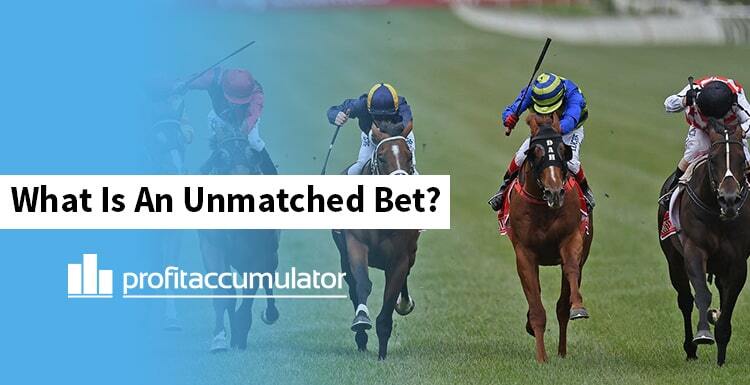 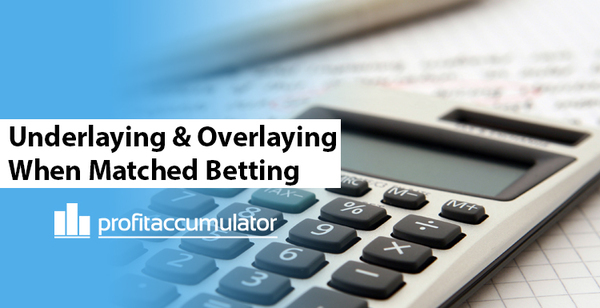 What Is An Unmatched or Partially Matched Bet? 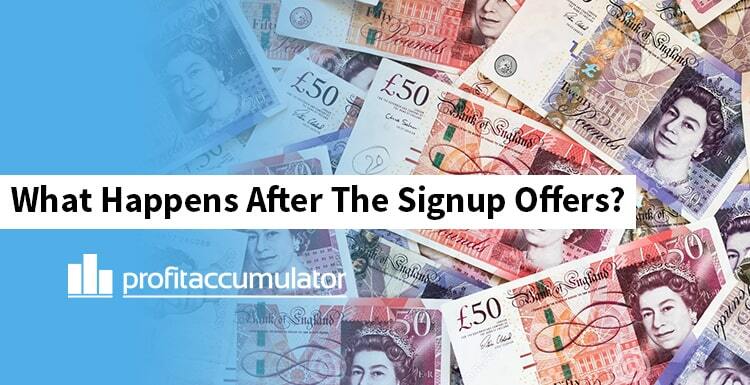 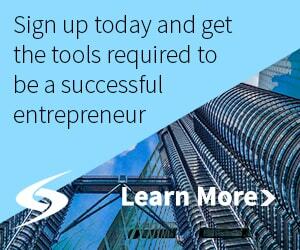 What Happens After The Signup Offers?